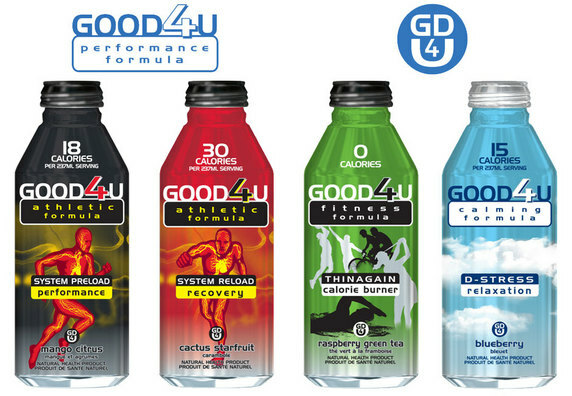 Last Tuesday, GOOD4U Sports drink was removed by WEC and UFC officials from their list of sponsors. Four fighters for UFC 121 are affected with this sudden change. If you happen to browse Zuffa’s list of approved sponsors you will notice that the sports drink GOOD4U is not on the list. According to the sports drink company, it was Tuesday morning when they were informed by Lorenzo Fertitta and the UFC officials that the brand will no longer be visible on WEC and UFC. This will start this Saturday on UFC 121, Anaheim event. “GOOD4U Drinks is seen by Zuffa as a direct competitor to Xenergy (which is owned by Zuffa) and AMP Energy which advertises heavily on both WEC events and Spike TV’s The Ultimate Fighter program, and although GOOD4U are sport drinks not energy drinks, they have been taking share from these brands,” Double D Beverage Co-President Rick DeBanks stated. Chris Camozzi, Patrick Cote, Matt Hamill and Jon Madsen were the four fighters who would have been sponsored on Saturday. UFC’s Shane Carwin, who is sponsored by the drink and is very visible in the drink’s official website, tweeted on his Twitter about his disappointment with Zuffa’s decision.